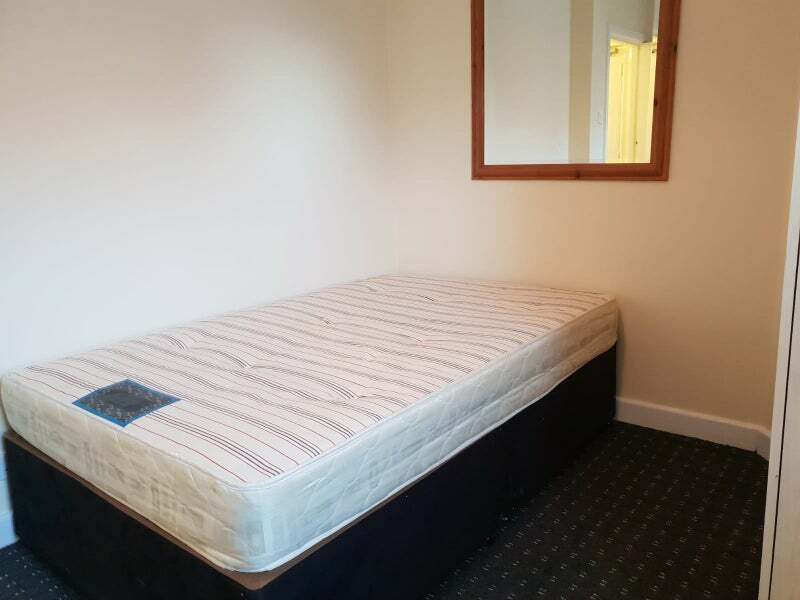 Inspired Lettings is proud to offer a 1 bedroom flat in the popular area of Withington on Davenport Avenue. 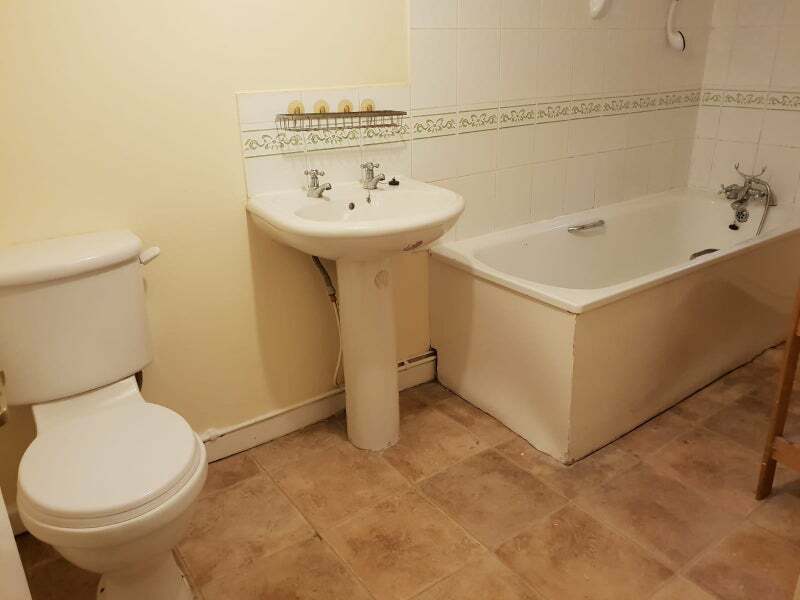 The property itself is a ground floor flat which is split over 2 levels. 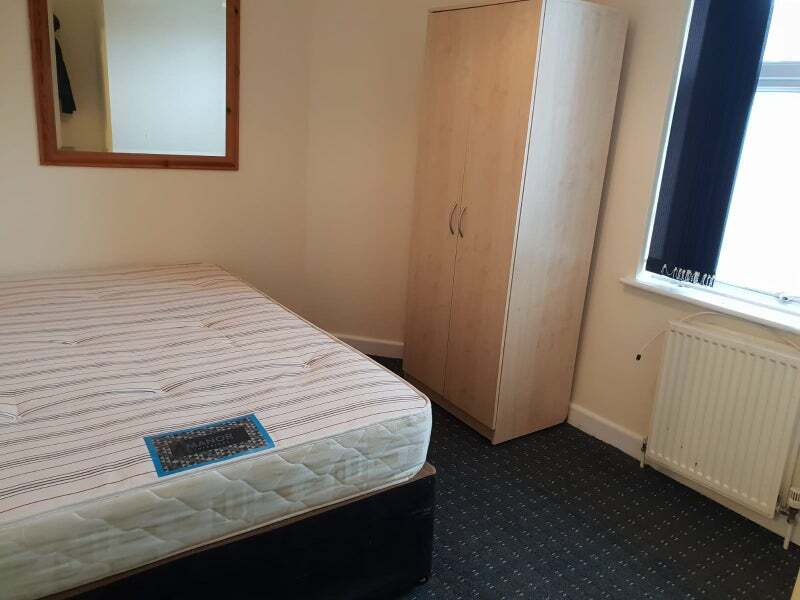 There is a double bedroom with bed, wardrobes, chest of drawers and a large mirror. 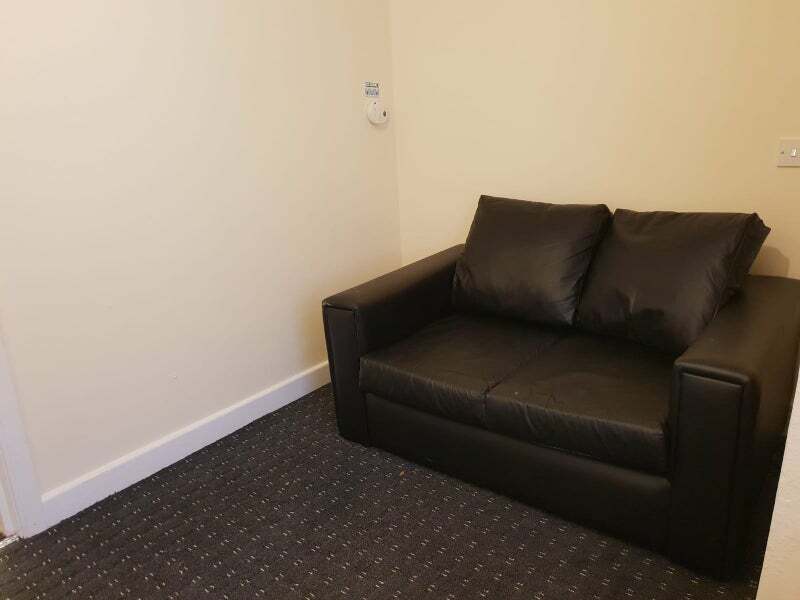 Next along is the living room which is furnished with a sofa and coffee table. 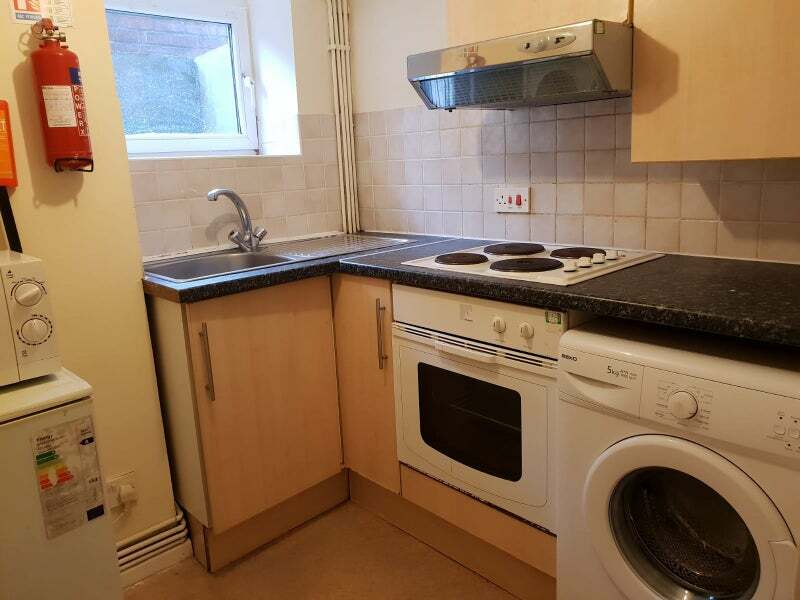 Down the stairs, we come to the fully fitted kitchen with fridge/freezer, oven/hob, washing machine and more. Finally, there is a spacious bathroom which is fully fitted with w/c, washbasin and bath/ electric shower. The property has new carpets throughout. - Old Moat Park around the corner. - Magic Buses available within walking distance.